Bekal Fort is a major tourist destination in Kasargod district of Kerala. I had visited the place last year, and here I am sharing the pictures and related information. The place is only a few meters from the main highway NH 66 (Edappally – Panvel Highway which was earlier NH 17). So it is easily accessible. Kasargod town is at a distance of about 16 kilometers to the North, and Kanjangad towards the south is about 11 kilometers. 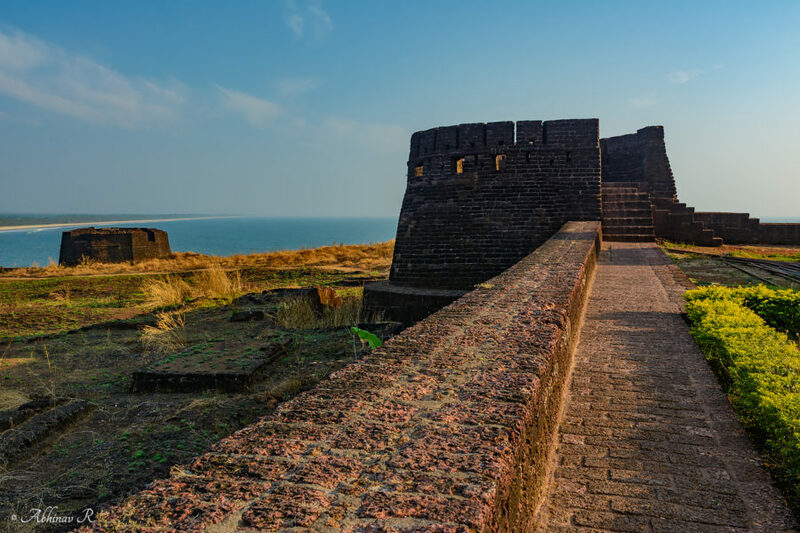 This huge fort have a long history; it has seen the rise and fall of several rulers and kingdoms. 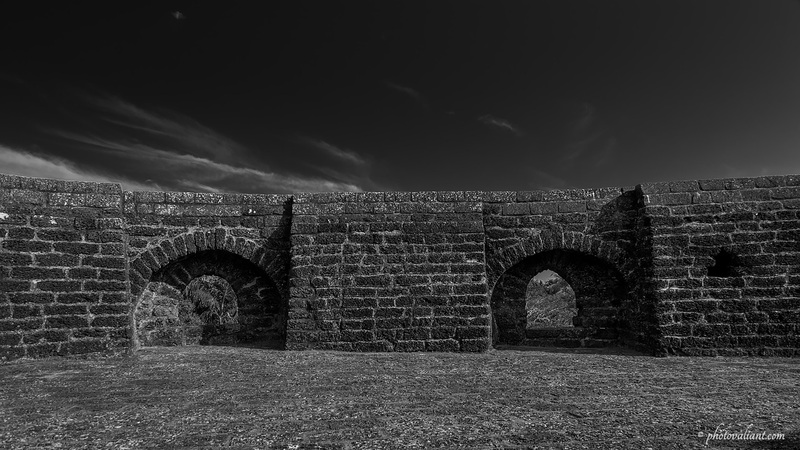 It is said to have existed from the time of Kolathiri, that is, around 12th Century AD. Some sources say that the fort had been rebuilt in the 17th century by Shivappa Nayaka, a ruler of Bednore. 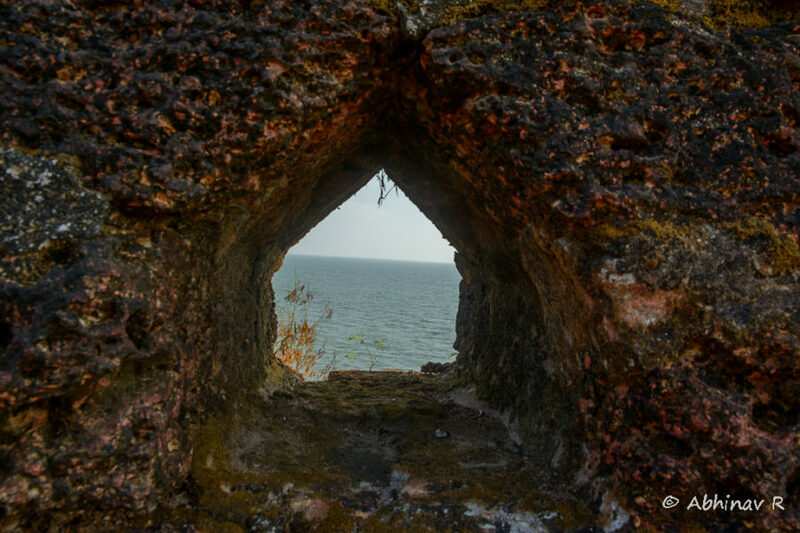 Later Tipu Sultan of Mysore invaded the fort and it came under his hands. After the death of Tipu Sultan, the British got hold of it. 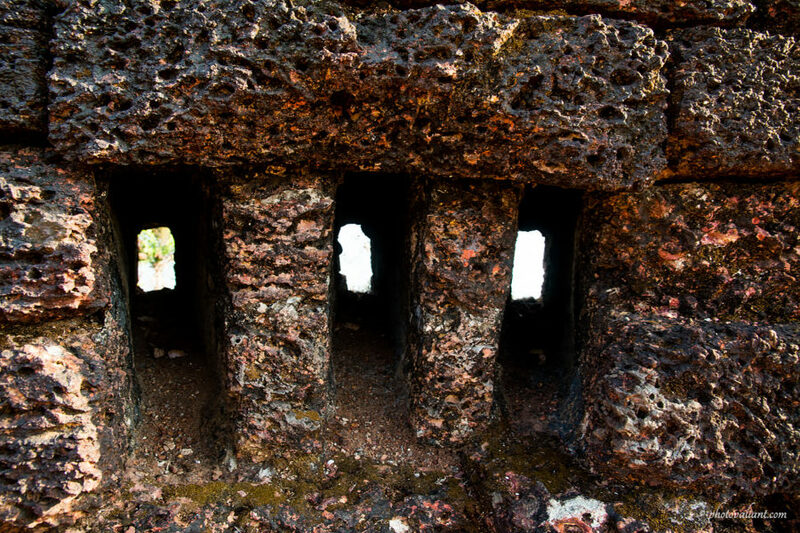 In historic times, most of the dynasties used to build forts, to watch the enemies and to protect the kingdom. It was also used as a center of administration. In Malayalam – the language spoken in Kerala – fort is known as Kotta. So it is Bekal Kotta for us. The fort is huge in size. There are several watch tower like constructions inside it which offer a great view of the nearby places. Pallikkara beach and town can also be viewed from here There are beautiful gardens inside the fort. Visitors are allowed till around 5 pm, after getting an entry pass at the gate. There is also a small temple near the entry. I went there once and that was in February 2015, the same day after visiting Muzhappilangad Beach. Spending evening time in the fort is relaxing. Since it is coastal area, there is always a light breeze. Plus the gigantic field of view makes it a great experience. A view inside the tower like construction – black and white is more apt for this, right? A panorama from the fort. One can have a great view of the nearby places from top of the construction seen in the middle of this panorama. 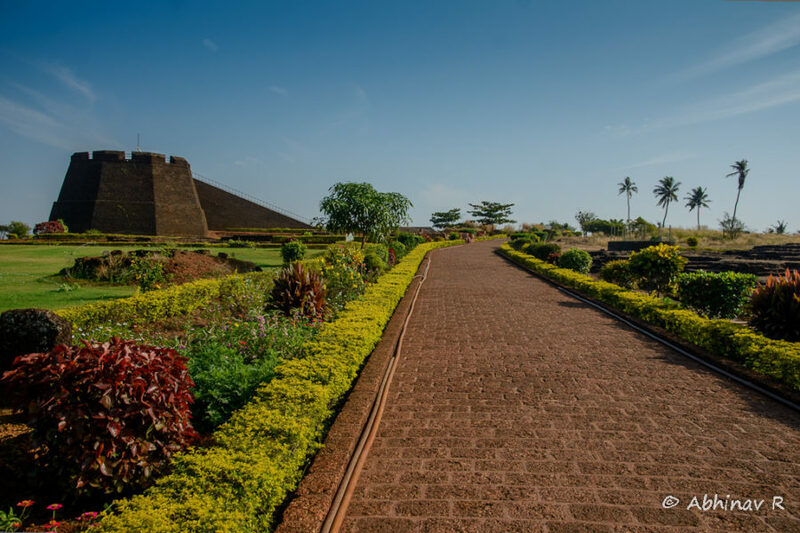 So while visiting Kasargod, visit this historic place also, it is worthy for adding to the itinerary. And if you are a person interested in history or archaeology, it is a must visit.